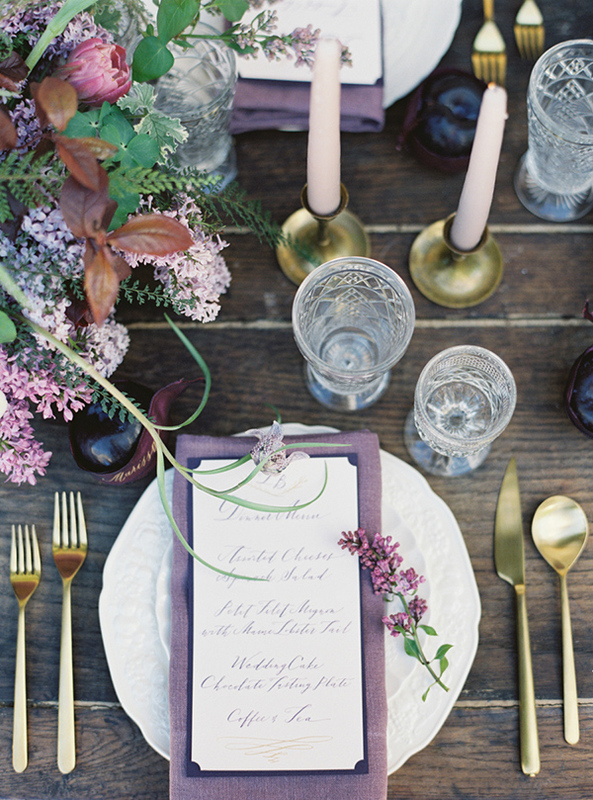 Lavender is an ideal theme color for weddings, which is utterly romantic, natural, and relaxing. There are different shades of lavender, and it is reported by the color authority, Pantone, that pink lavender is going to be a color trend for 2018. Check out this charming color in the ideas we have below and let us know if you love this color just as much as we do! 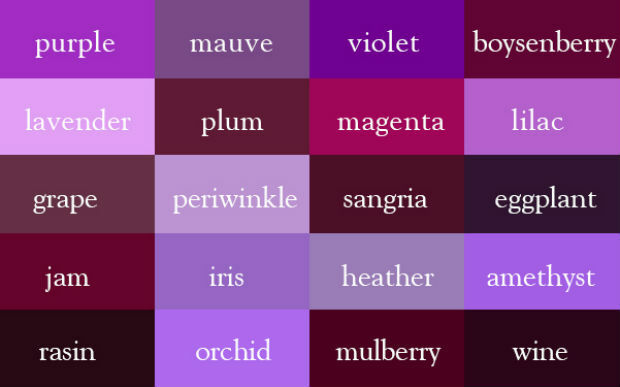 Lavender is a wonderful color that pairs perfectly with many color combinations. Here are five gorgeous pink lavender wedding colors paired withmint green, blue, peach, plum, and light grey that are expected to be wedding color trends for 2018. 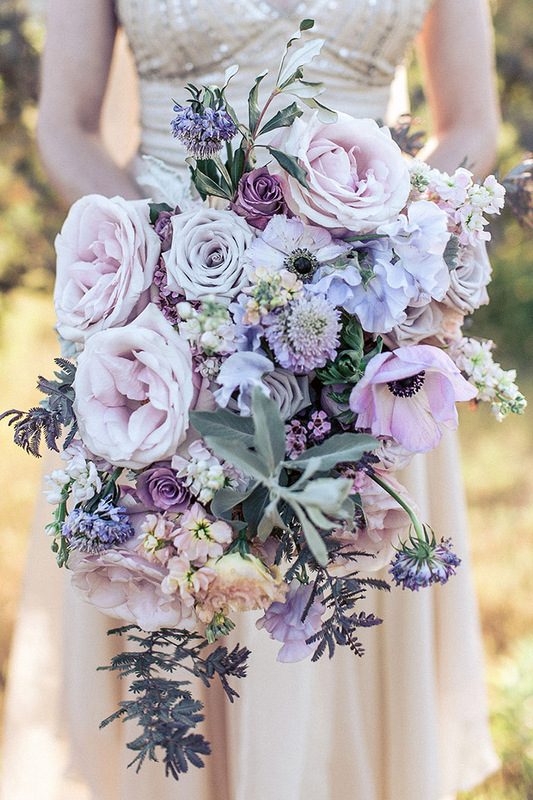 The easiest way is to have a simple yet stunning bouquet is to use fresh lavender. 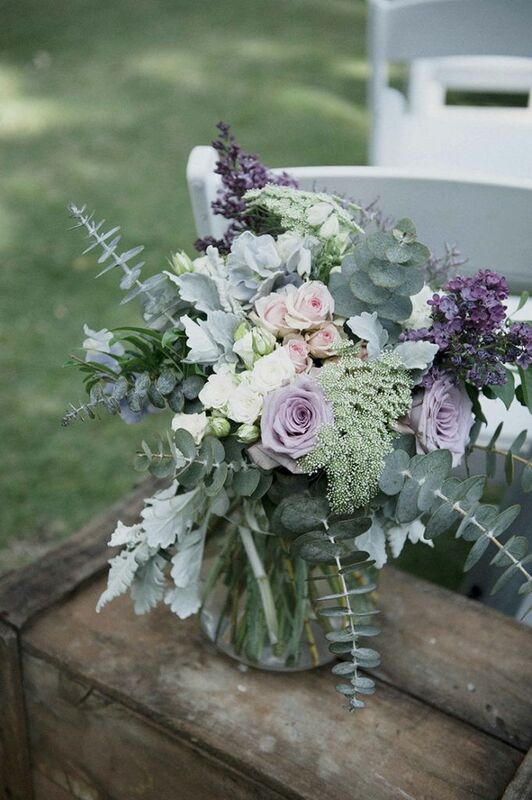 You may also select your flowers in different shades of purpleand use fresh lavender as an additional floral option. The wedding invitation is usually the first thing that guests receive. 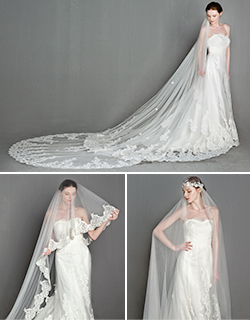 It is what sets the tone for your big day, and also a good way to introduce the wedding theme to your wedding guests. 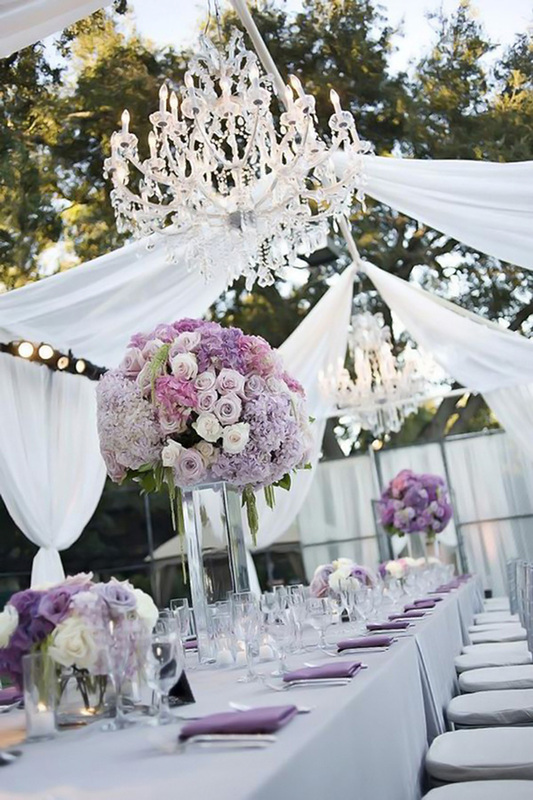 I love the wedding decoration whether it is in lavender or in shades of lavender. It has calming properties, meaning it may take away some of the nerves and get you relaxed. 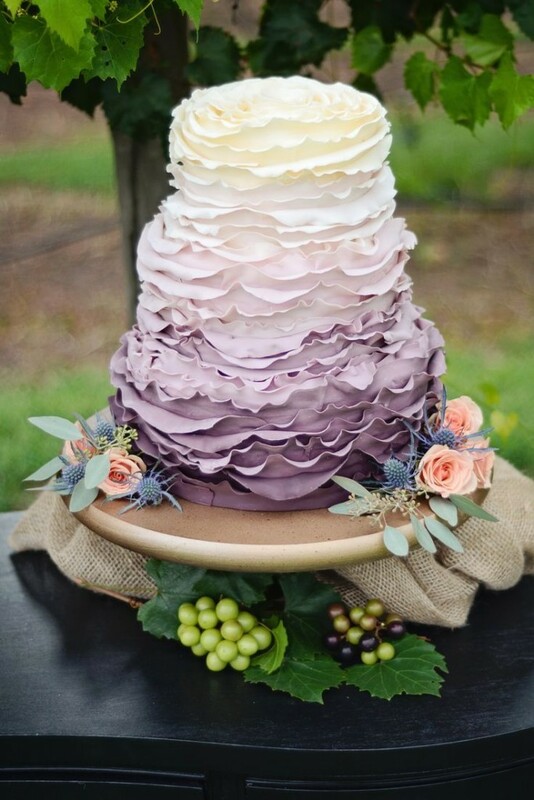 Whether lavender is the color of the icing, or fresh lavender is applied to your cake as a floral detail, the theme doesn’t have to stop there. Talk to your baker about making an exotic lavender flavored cake. One of the perks of this color is that it is beautiful with all skin tones and hair colors. Whether you choose the same shade for everyone, or mix and match the tones, you cannot go wrong. 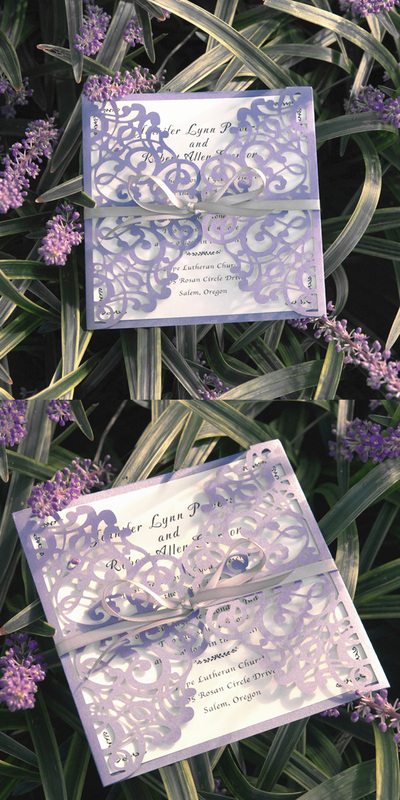 Lavender is beautiful all on its own or it can be used as an accent piece to your groom’s boutonniere. Another perk is the smell…it has calming properties which will help keep all the gentlemen relaxed and feeling great. Cute little favor bags and boxes can also match your wedding color. Fun things to to fill the boxes with would be purple colored candies or fresh lavender seeds for planting! The bags can be filled with dried lavender seed and used as a drawer sachet. 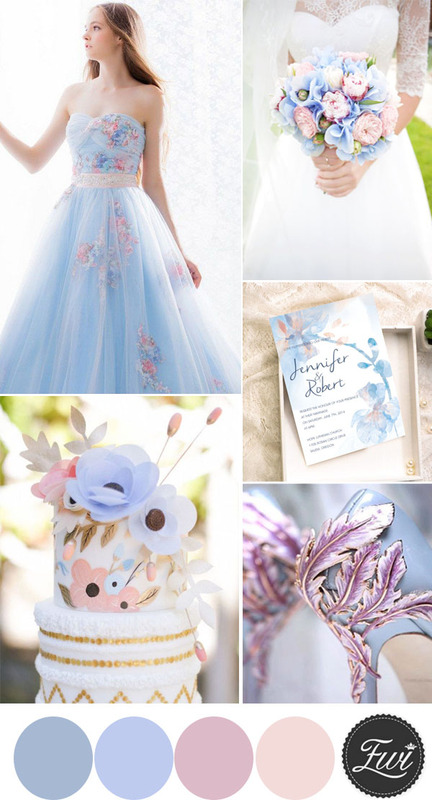 This entry was posted in 2018 wedding trends, Purple Wedding Colors, purple wedding ideas, Spring Weddings, Summer Weddings, Wedding Color Palette and tagged lavender wedding colors, lavender wedding ideas, purple wedding ideas. Bookmark the permalink.